"I ABSOLUTELY LOVE DRAMA AT TYC BECAUSE I ALWAYS HAVE FUN & LEARN AT THE SAME TIME. Do you enjoy Thank God You're Here? 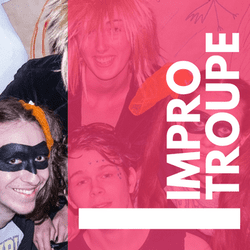 Well then you will love participating in our Impro Troupe Program. Learn the essentials of improvisation through impro sports games and activities. Students in-class training enables them ability to think under pressure, develop their creativity and much more. 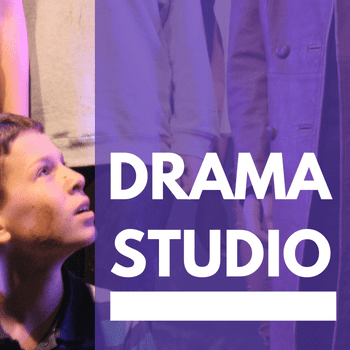 During TYCs Drama Studio Workshop Program participants develop an understanding of theatre in a fun and enthusiastic learning environment where their ideas are valued and encouraged; a great place to meet likeminded people who love drama, performance and creativity as much as they do! 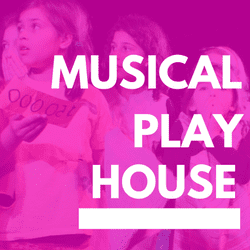 During TYCs Musical Playhouse Workshop Program participants will discover the world of Musical Theatre as Acting, sing-along-singing, movement-dance all take centre stage. 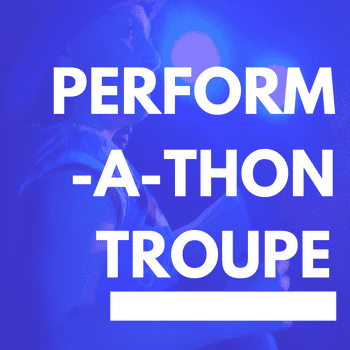 With an emphasis on getting creative and putting their own creative ideas on stage, and discovering the magic of theatre. 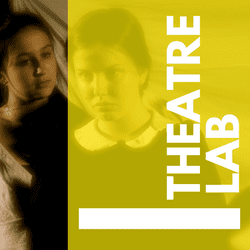 TYCs Theatre Lab Program aims to provide young people with an opportunity to explore a variety of theatrical styles, conventions and acting methods. 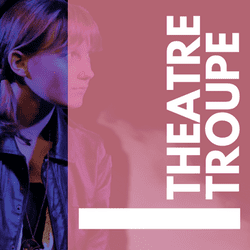 This is achieved through the practical application of rehearsing and performing a variety of published play texts or devising their own performance. 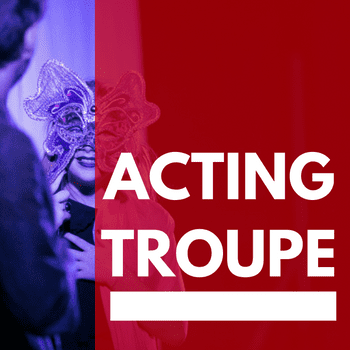 ﻿During TYCs Acting Troupe Workshop Program participants will apply their knowledge and understanding of theatre and performance in a creative environment. 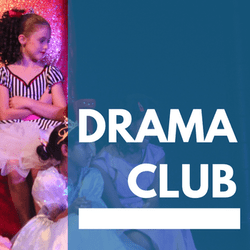 Students participating in one of TYCs Acting Troupe Programs may already be studying drama at school or have previously done so. 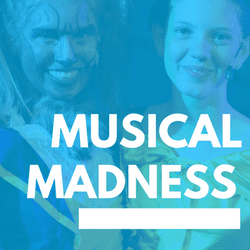 ﻿Our Senior Musical Madness program focus’ on musical theatre techniques of character development, dance styles, and the performance features of singing as a ensemble. Students will build upon their performance making skills and work towards their end of semester scripted performance. ﻿During TYCs Theatre Troupe Workshop Program participants will extend upon their knowledge and understanding of theatre and performance in a creative environment. Students participating in this class, would already have an extensive knowledge of the theatre forms, styles & conventions.